Just as the Clinical Massage treatments are unique to each individual, so too are the Relaxation Treatments. You choose the pressure* Once we have established the correct pressure, you will then be able to completely switch off, allowing your body and mind time to rest and rejuvenate. This treatment begins with the patient seated, enabling the whole of the head to be treated without the distraction of changing position. You then move to lie on your back where the neck and shoulders and face are gently massaged. 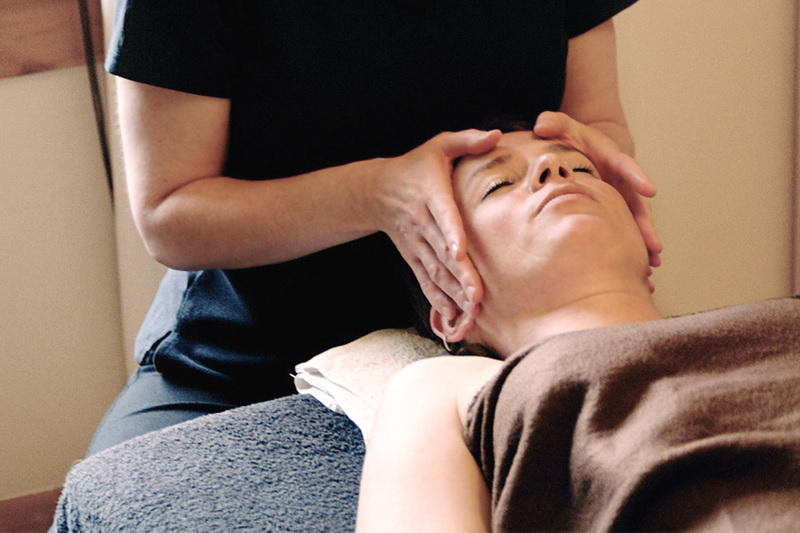 A deeply relaxing treatment ideal for those who suffer from neck and head pain. 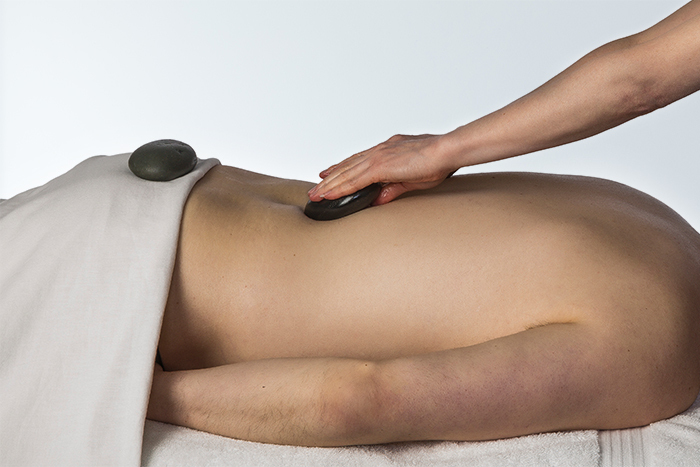 A full 1 ¼ hour full body massage, with the addition of hot stones, to relax and release muscle tension. Using the smooth, hot stones as an extension of the hands, the additional heat warms the muscles, softening and releasing the tissues. The heat from the stones will feel very soothing and nurturing, which in turn will calm the nervous system allowing a deep feeling of relaxation to occur. You can also request that the treatment finishes with a short Indian Head Massage. A perfect combination for the ultimate in relaxation treatments. *NB. What is deep pressure to some, can feel light to others. We work together to ensure that the pressure is correct for you, on that day. This applies to all treatments.